Security, practicality and esthetics. 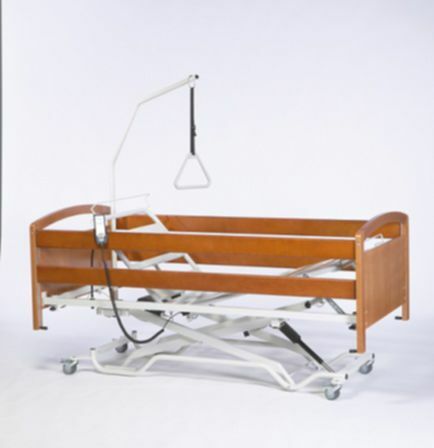 Low height bed for patients with Alzheimer’s disease. Very low minimum height and maximum height up to 72 cm. 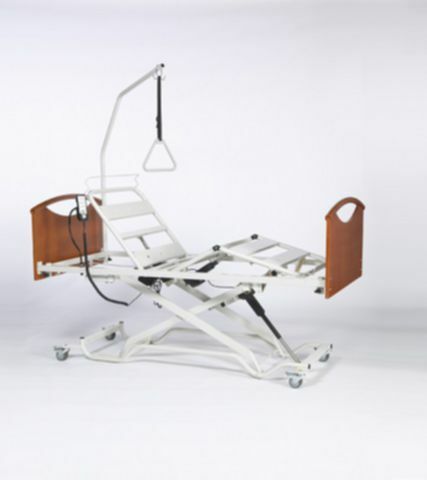 Compatible with most patient lifts on the market.